The word “Halloween” means “hallowed evening” or “holy evening”. 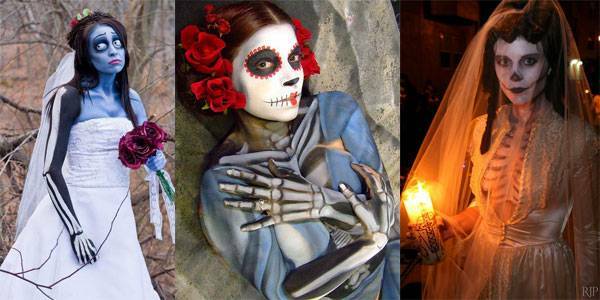 It is a yearly celebration observed in a number of countries on 31 October, the eve of the Western Christian feast of All Hallows’ Day. Like all other parties, even this party starts with an invitation and you must send one out at least a week prior to the party. Mention the details like the theme if any or whether the kids are expected. 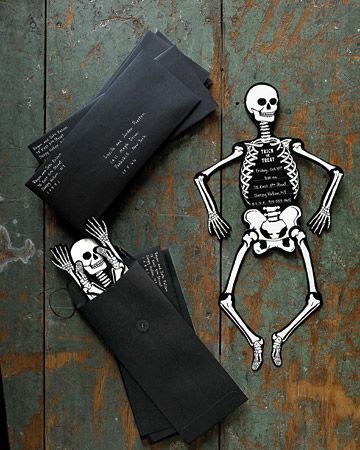 Make sure that your guests are clear with whatever you are hosting. A Halloween party isn’t really complete without a costume. So, setting dress codes is advisable. You can set different dress codes for adults and kids. Photo booths are always hits at parties and are quite fun and interactive. 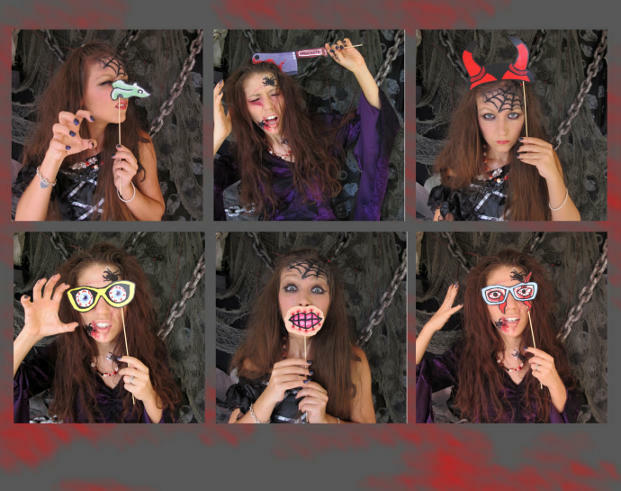 Photo booths are loved by almost everyone and they can create a great souvenir for your party. 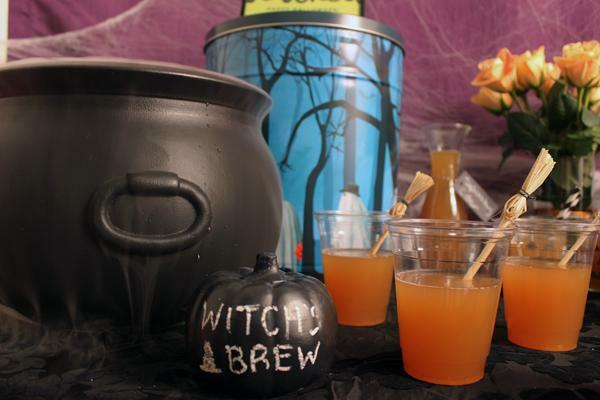 Mixing up a big batch of witch’s brew will be a hit at any Halloween party. When you’re going all-out with costumes be sure to serve up a spooky punch. 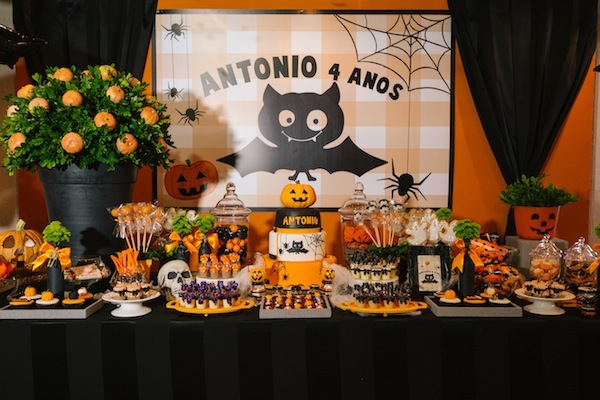 A great buffet filled with Halloween themed finger foods and cocktails should be included. Like Jell-o-shots are making a big comeback in the parties. And, don’t forget to include the candies and vampire donuts. Candy and Halloween go hand-in-hand.